Peter A. Steveson briefly outlines major themes and structure before beginning a versebyverse study. Steveson's references to the original Greek, his personal insights on each passage, and his extensive research will prove a valuable, timesaving resource for any pastor, teacher, or student of Scripture planning a study of the Thessalonian epistles. 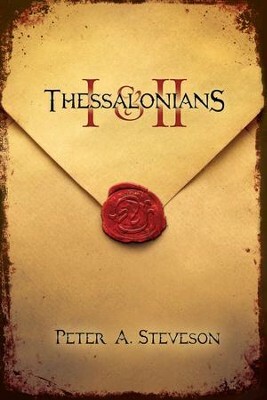 I'm the author/artist and I want to review 1 & 2 Thessalonians - eBook.